Mary Thurman was born Mary Christiansen on April 27, 1895, in Richfield, Utah. She was one of seven children raised in the Mormon faith. Sadly her father passed away when she was nine. Mary attended the University of Utah and got a job as a teacher. In 1915 she took a trip to Hollywood. 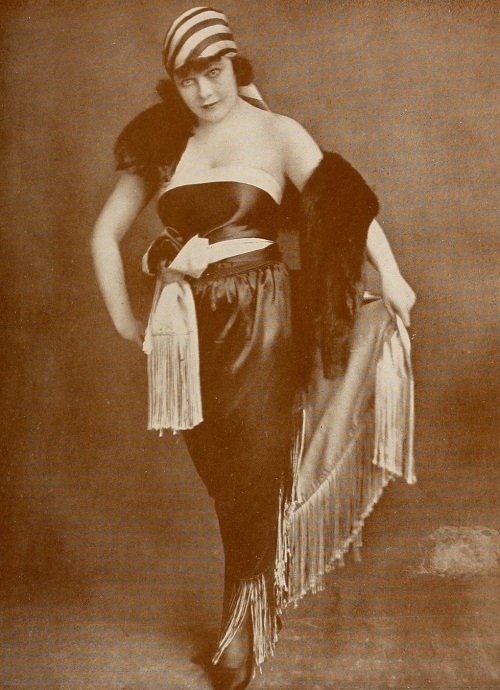 A talent scout saw her and she became one of the famous Mack Sennett bathing beauties. 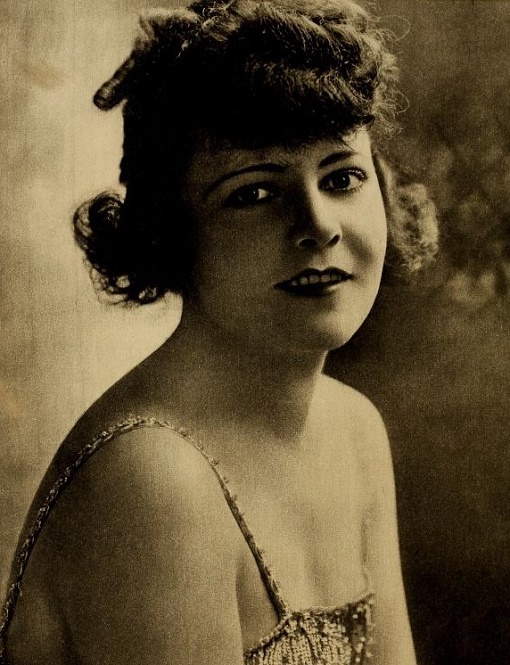 She also began appearing in Sennett's comedy shorts. Mary started out as an extra and quickly worked her way up to leading lady. 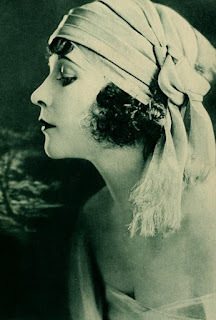 Between 1916 and 1918 she made more than twenty films. Mary married her childhood sweetheart Victor E. Thurman but the couple divorced in 1919. Mary costarred with Rosco "Fatty" Arbuckle in Leap Year and with William Desmond in The Prince And Betty. Although she had become a popular comedienne she dreamed of being a serious actress. 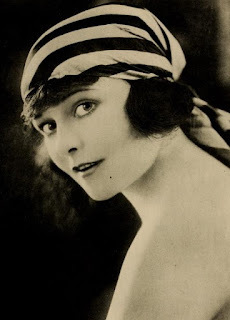 She signed with producer Allan Dwan who cast her in the 1920 drama In The Heart Of A Fool. Her performance got rave reviews. 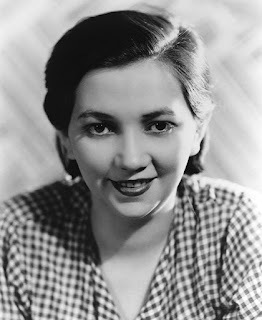 Allan would direct Mary in several more films including The Sin of Martha Queed and A Broken Doll. Off screen Mary and Allan fell in love and were engaged for a short time. 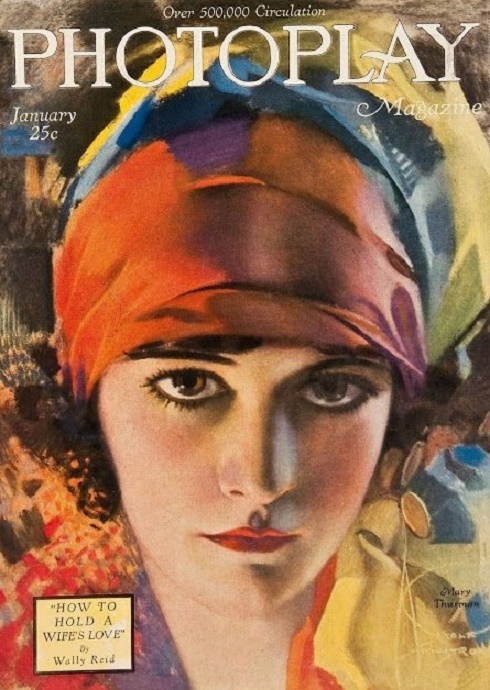 In the fall 1925 she began work on the movie Down Upon The Suwanee River. While filming in Florida she came down with a serious case of pneumonia. She struggled with the illness for months and passed away on December 22, 1925. Mary was only thirty years old. Her mother and her best friend, actress Juanita Hansen, were by her side when she died. Mary was buried in Richfield City Cemetery in her hometown of Richfield, Utah.